The quest to make our skin youthful and glowing is a never-ending one. We explore a lot of stuff, apply plenty of creams, and do a lot of things to keep our youthful appearance. But sometimes the easiest and the least bit complicated are usually the ones that carry fantastic results. One fine example of this is the use of a Microneedles. Derma Rolling is also known as micro needling or skin needling. It induces the skin to produce collagen in a natural way by pricking your skin with about 192 surgical-steel micro-needles. The needles used in microneedles are so tiny and fine that they do not pose any damage to the skin. 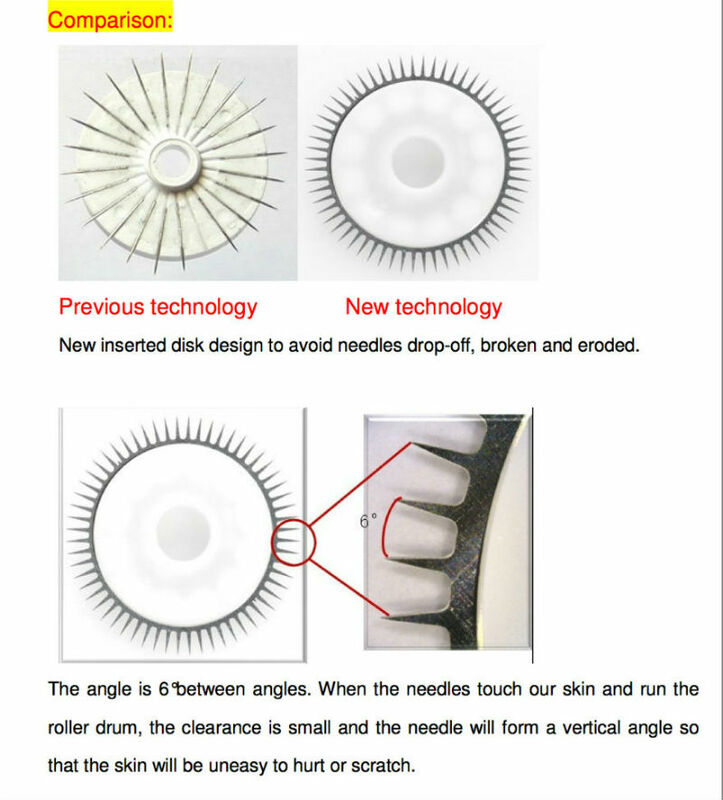 Microneedles do not damage the skin nor remove the epidermis layer. 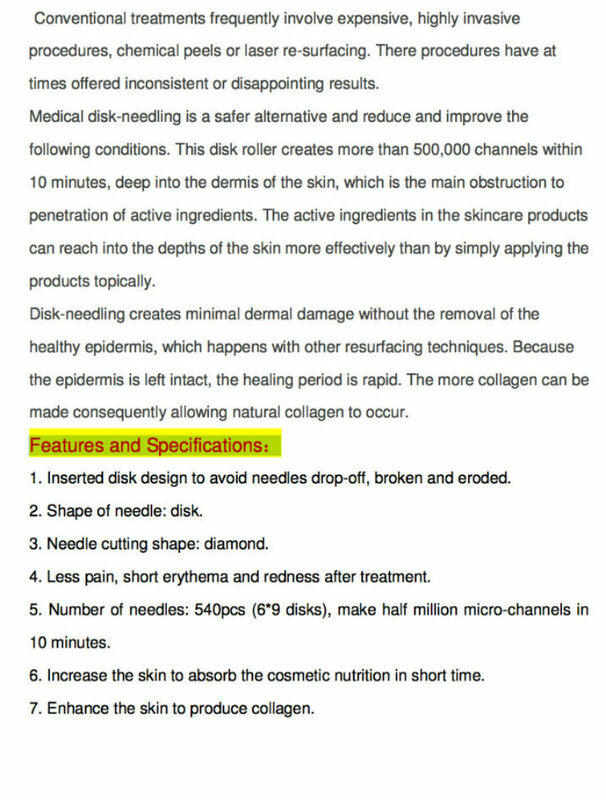 A single derma needle once rolled over the skin will stimulate it to produce collagen and elastin. 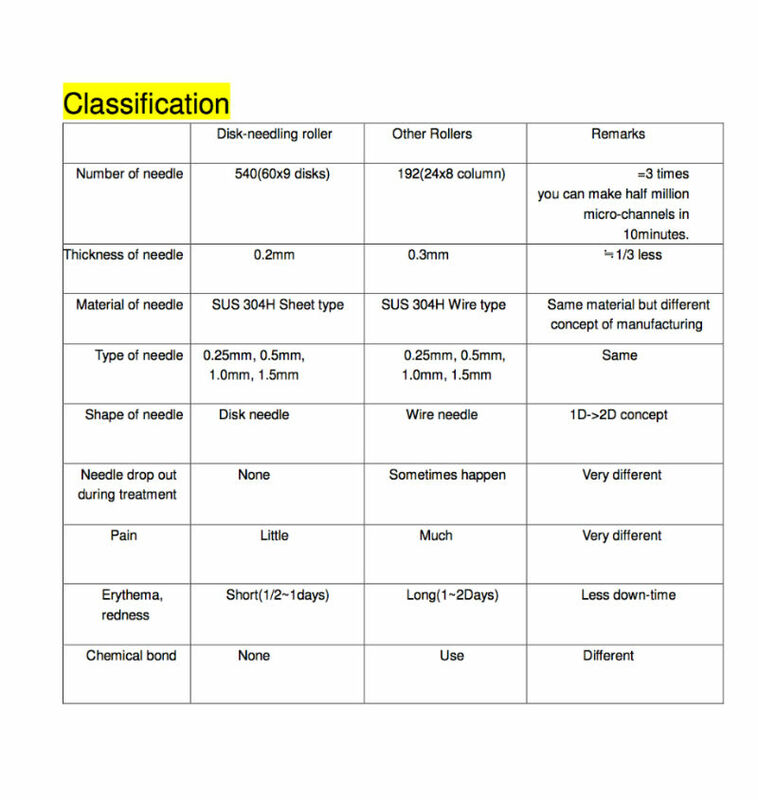 The moment you roll the microneedles on your skin it causes an undetectable and unperceivable wound but do not worry, there are no outward signs or damage. It simply lets your body think that it has something that needs to heal. 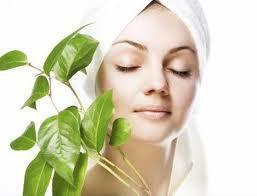 The post traumatic response of the skin once it perceives this action is to produce more elastin and collagen. These two components are the building blocks of skin and helps keep it supple and firm. This act alone will give you fantastic results over time if done religiously. But if you use products like moisturizers or skin creams (any topical application) then the skin is better able to absorb these products and actually help you get better results. Keep in mind that the skin is the largest organ of the body and it covers us from head to foot. In whatever area that there might be skin the Dermaroller can be used to treat that area freely. This product can work on your hands, feet, legs, neck, and bum areas easily. Buying a dermaroller will prove to be a far cheaper technique to getting great skin over time. Make scars, wrinkles, and stretch marks disappear or improve. Little stimulations over problem areas in time will continue to trick the body into producing the needed collagen and elastin which significantly helps treat wrinkles, scars, and stretch marks. This product will work on all skin types as well. There is no need for you to worry about your sensitive skin. Noticeable and desirable results can easily be seen in as little as seven days after you use your dermarollers regularly. With such fantastic results, it’s time that you start treating your skin now and see the results later.